Every week you can visit Angel's Notch, a quiet little valley on the border of the US and Canada. Hi, I'm Annie. My husband Andy and I own The General Store there. When you stop in, I'll serve you some coffee, something fresh from the oven, and I'll play you a tune. That's because I run a little radio station out of the store, which I call "Welcome Radio". Hear music from the 20's to the 2000's with skits, interviews and storytelling. 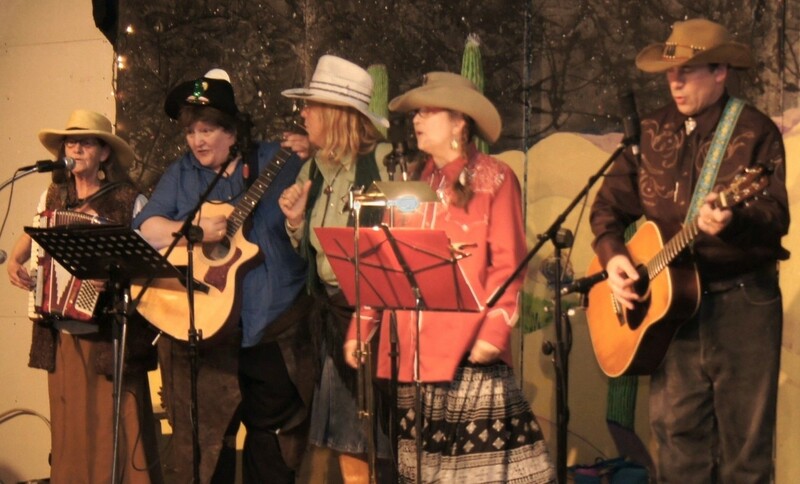 The General Store Variety Show has entered it's 16th year!!! 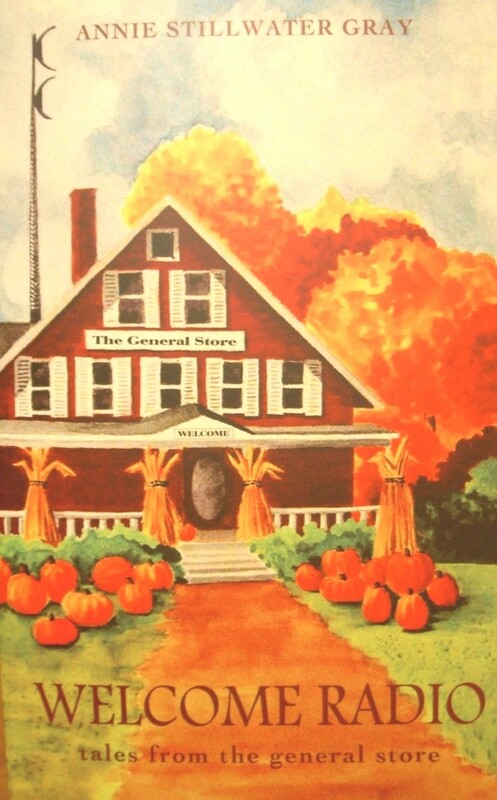 Andy and I have been producing "The General Store Variety Show" at our home studio in Solon, Maine since the spring equinox of 2000.